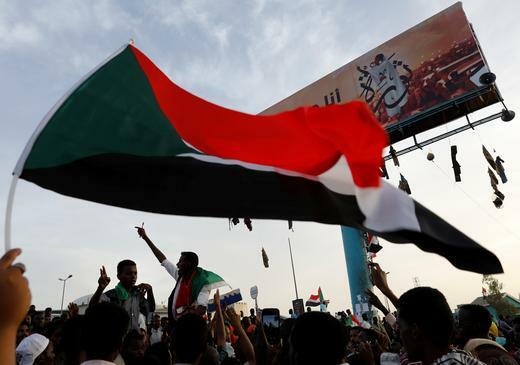 Sudan's disparate opposition comes together post Bashir - SABC News - Breaking news, special reports, world, business, sport coverage of all South African current events. Africa's news leader. After decades of intense divisions, Sudan's political opposition united recently to form a powerful three-pronged bloc. Veteran journalist Mahjoub Mohamed Saleh (91) mapped out the political trajectories of the burgeoning opposition movement for AFP. This entry was posted on 16 Apr 2019,05:30AM at 5:30 AM and is filed under Africa, Homepage Featured Story Slider. You can follow any responses to this entry through the RSS 2.0 feed. Both comments and pings are currently closed.